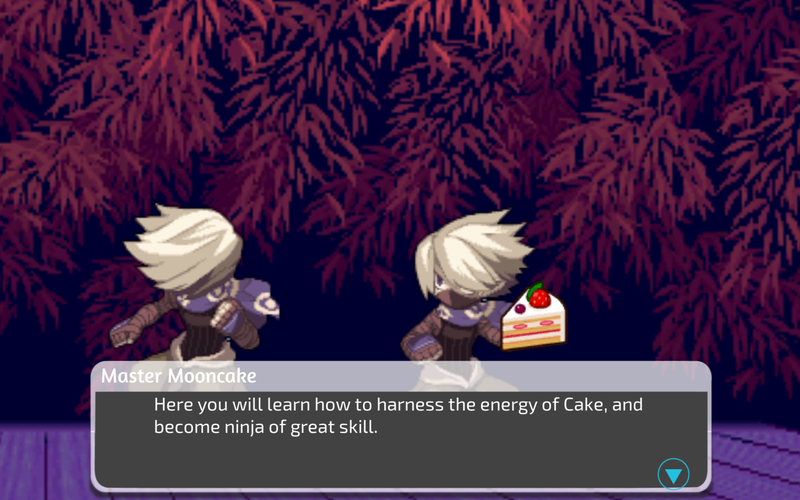 Join Dundee and his best friend Clementine as they begin their ninja training in the ancient art of Cakejutsu! 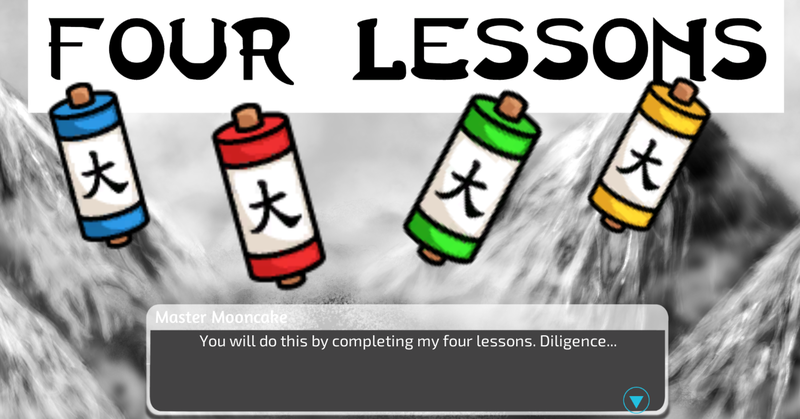 Together, they must learn the 4 lessons of their master, Master Mooncake. 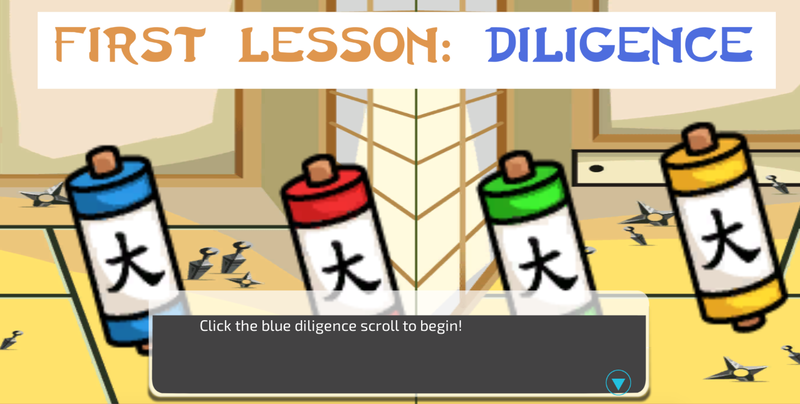 But when danger looms from a rival dojo, will they have time to complete their training? 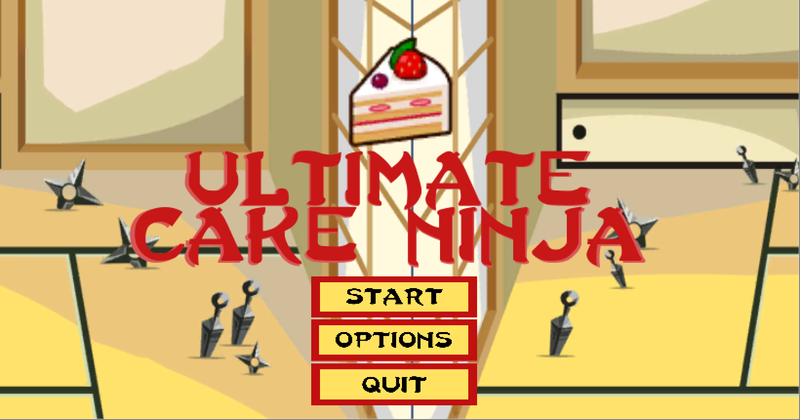 Join Dundee and Clementine in the race to become Ultimate Cake Ninjas! I developed the game using Unity and the Fungus add on, so that the gameplay is a combination of a visual novel and a 2D platformer. 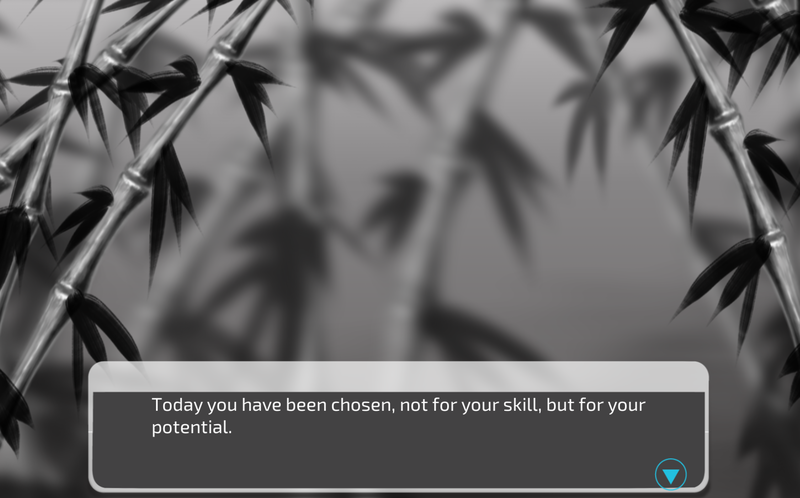 Since narrative heavy games are not usually applied to younger ages, it was important to work on including an audio component for children that cannot read the text. The goal of the game was to provide experiences for young boys that enforced respect and friendship between boys and girls, as well taught moral lessons. 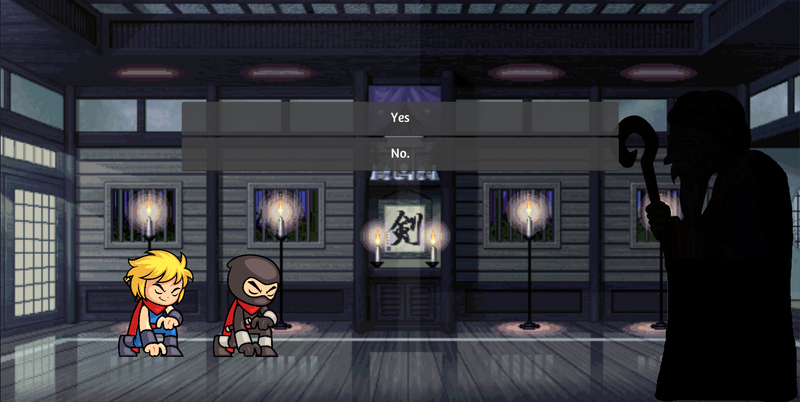 The gameplay itself focuses on running, jumping, and passing tests about the lessons. The only violence is directed towards non-living entities like logs or crates. It is in development along with D-pad controls. The original PC version was featured at Parsons Playtech 2017.